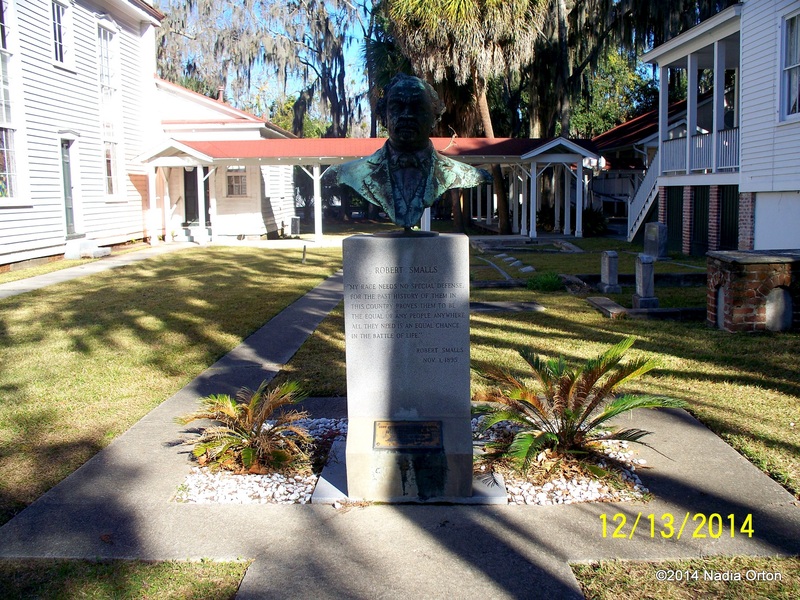 Memorial to Robert Smalls, Beaufort, South Carolina. Photo: Nadia K Orton, December 13, 2014. 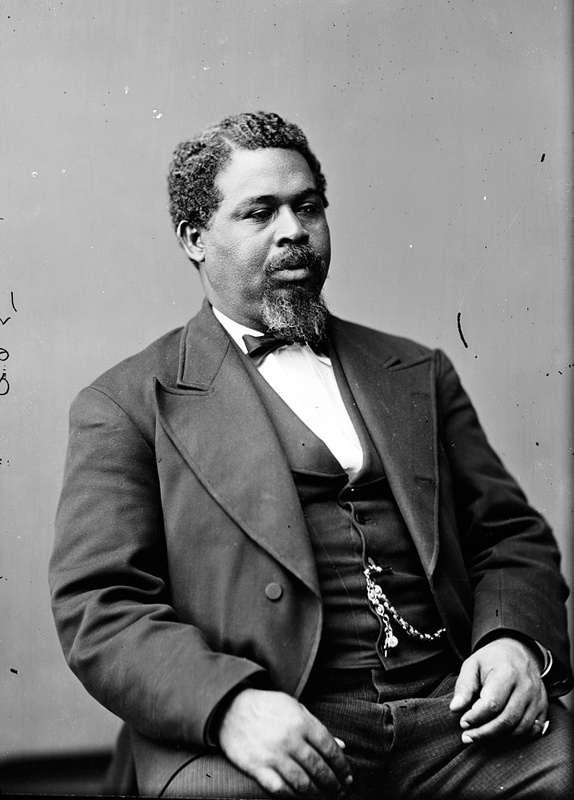 On Tuesday, February 23, occurred the death of one of the race’s most noted characters, General Robert Smalls, in his seventy-sixth year of age. He had been sick for about ten months at his home on Prince street, and all the members of the family were around the bedside when the end came. Born in Beaufort on April 5, 1839, he was a river pilot by profession. During the civil war he was used as pilot by the Confederates on a privateer, the Planter, which had been fitted out as a gunboat. On May 13, 1862, Pilot Smalls took the Planter, which was being used as the special dispatch boat of General Ripley, the Confederate post commander at Charleston, from the wharf at which she was lying and carried her out of the Charleston harbor, under the Confederate guns, and delivered the vessel to Captain Nichols of the Federal ship Onward, one of the fleet of Federal ships blockading Charleston harbor at the time. He was put in charge of the gunboat Crusader as pilot, serving also on the Planter, and was in charge of the vessels during many engagements with Confederate forces, both naval and land. 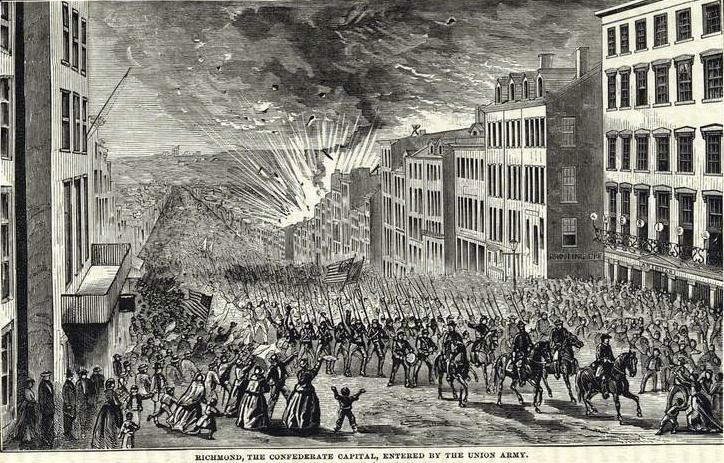 He was pilot on board the monitor Keokuk when that vessel was struck ninety-six times in the attack on Fort Sumter on April 7, 1863, sinking the next morning, just after Smalls and the crew had been taken off. In December, 1863, Smalls was on the deck of the Planter, which was being piloted by Captain Nickerson. While passing through Folly Island Creek the Confederate batteries at Secessionville opened a hot fire on the vessel. Nickerson deserted the pilot house and hid himself in the coal bunkers. When Smalls discovered that the captain had deserted the pilot house in a panic he took command of the boat and piloted her out of reach of the guns.